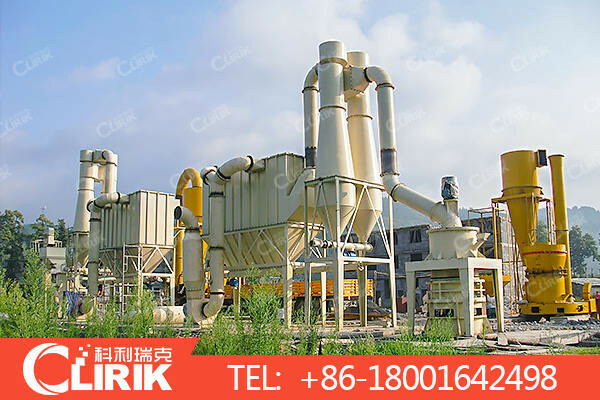 Powder Grinding Mill Structure Characteristics-Grinding Mill Manufacturer,Grinding Mill for Sale,Industrial grinding mill-Clirik! When we talk about grinding mill, what's your most concern parts? As we all know that the grinding mill is one of stone powder grinding machines that can be used in more than 200 kinds of stone materials powder grinding, including calcium carbonate, calcite, gypsum, mica, marble, carbon black, dolomite, limestone, graphite and so on. It can be used in minerals 300-2500 mesh powder grinding, and according to your different choice of powder fineness, the capacity can up to 1-45 t/h. HGM micro powder grinding mill is a new type stone grinding mills, compare with common grinding mills, what's advantages the HGM micro powder grinding mill has? Next：What's Hot Sale Ultra Fine Mill?